I am Naomi Barnes, a junior in high school, interested in the fashion and design industry which is why I decided to join Curate|Supply. 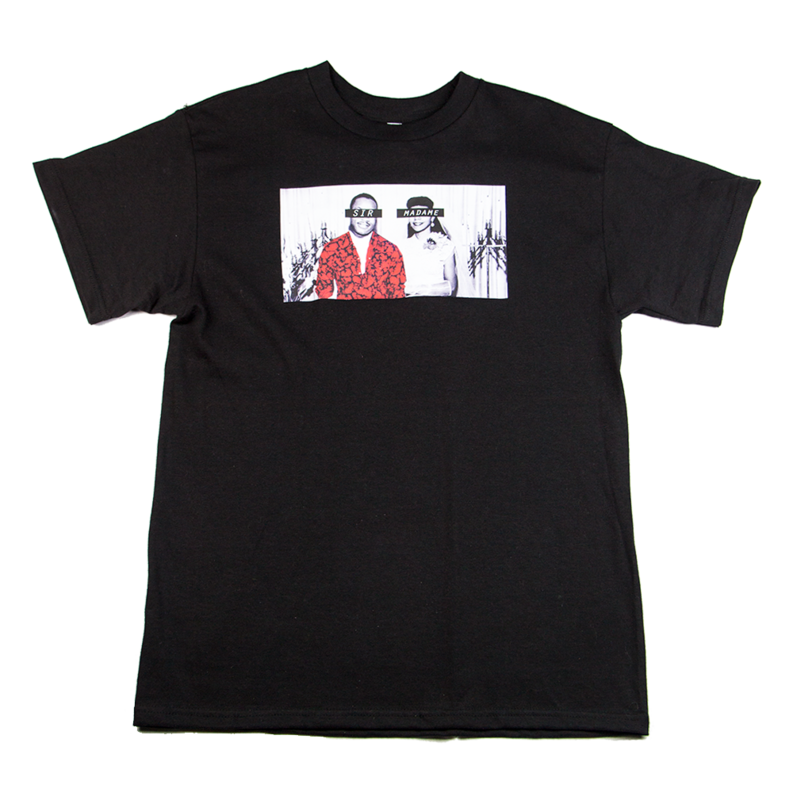 My product is a photograph of Martin Luther King and his wife, Coretta King. Over their eyes are the words “Sir” and “Madame” which also happen to be the name of the store we are working with. In addition, I photo shopped an official button up from SIr and Madame’s collection to incorporate the urban sophisticate look and also to use the button up as a symbol of an object “in style” today but because it is placed on a historical figure it portrays a message that even years later, Martin Luther King’s message and presence continues to be present today. I choose Martin Luther and Coretta King because I believe that they are both important historical figures. I also choose them because I agree with with they fought for and believe that they should still be recognized in today’s society especially with all the issues we continue to have. 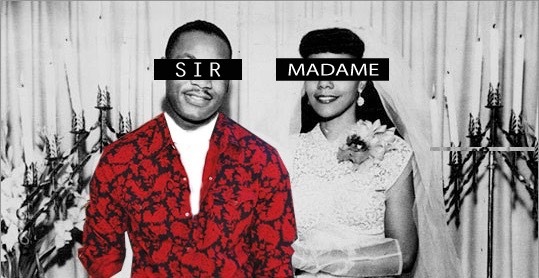 In my eyes they are the official “Sir” and “Madame” because without them, a lot would have been different in today’s world. At first, I wanted to design something incorporating Chicago’s skyline, although I worked on it for a while, after coming to the realization that it wasn’t a design I was proud of or passionate about, I wanted to dig deeper. This is when I came up with my version of the official Sir and Madame.